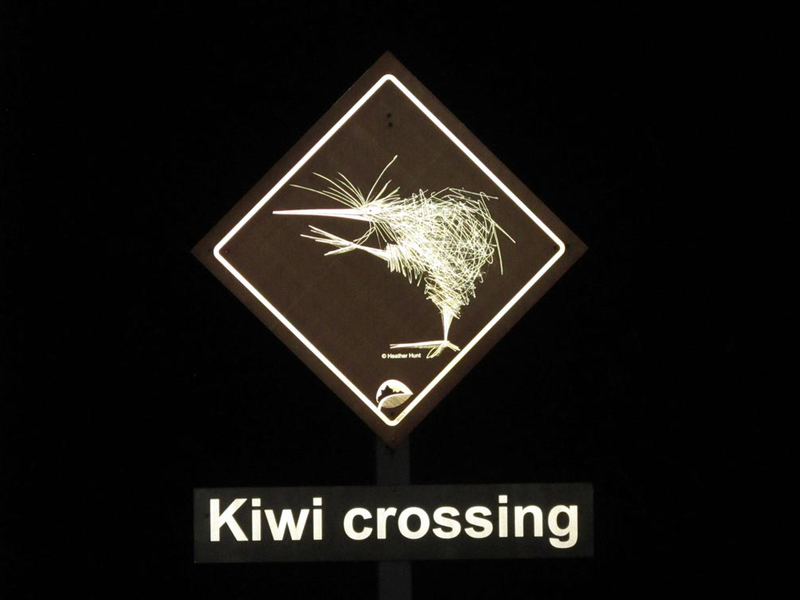 Thanks to an active intervention program, at Whangarei Heads we really do have kiwi in our backyard. 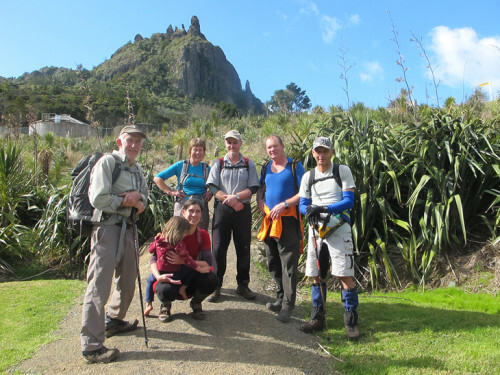 At Whangarei Heads kiwi and community live and thrive alongside one another. 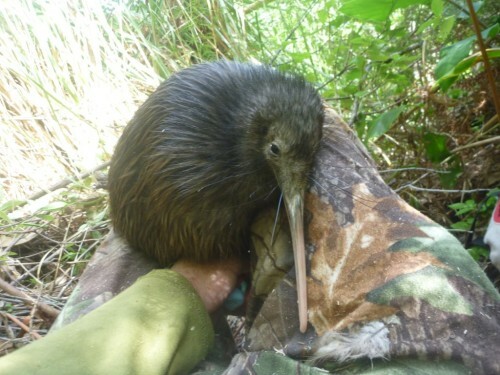 Locals actively support kiwi recovery through predator trapping and ongoing pest and weed control, enabling our wild kiwi population to grow. 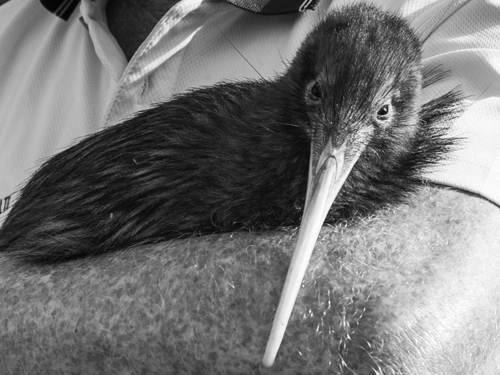 We love our dogs and we love having kiwi in our backyard. 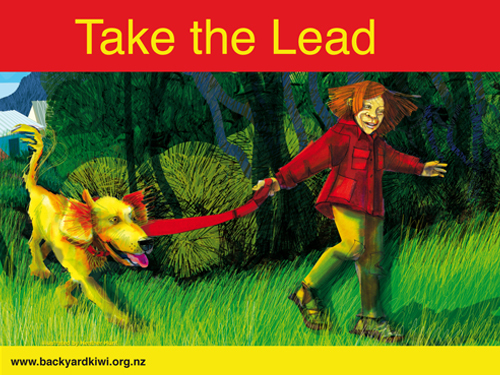 “Take the Lead” looks at how we live here with our pet dogs and 900+ kiwi. 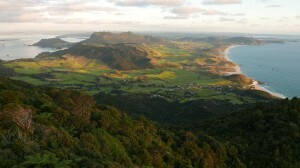 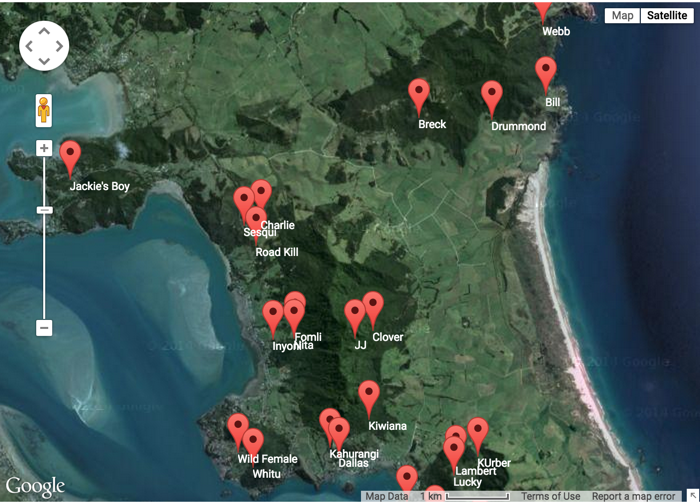 You can see kiwi in our backyard at Whangarei Heads. 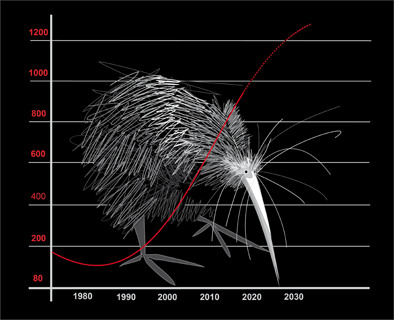 Keep an eye on Facebook and the website to find out when the next kiwi release is happening. 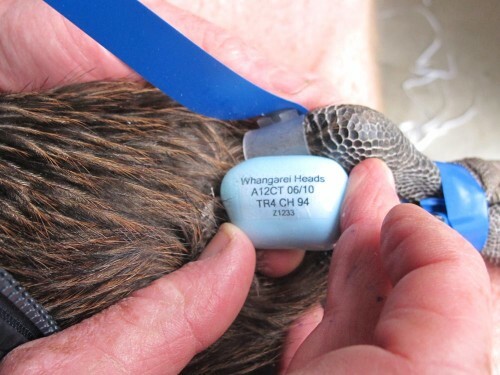 We use radio transmitters to track a select few of our 500 kiwi. 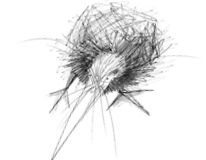 See some of our monitoring techniques. 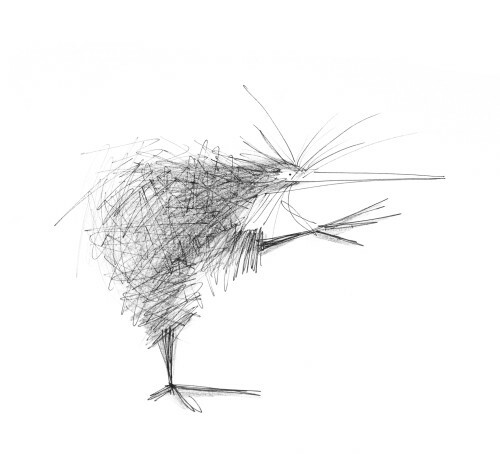 Web by Jeremy Warne. All rights reserved.